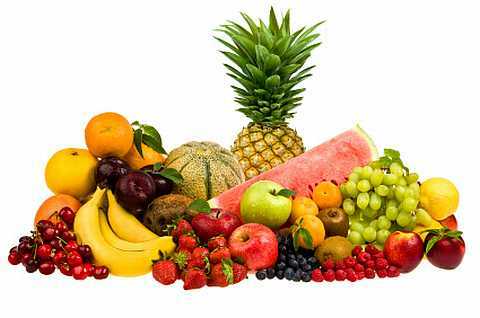 jaafarh10 Ramadan – What To Eat. 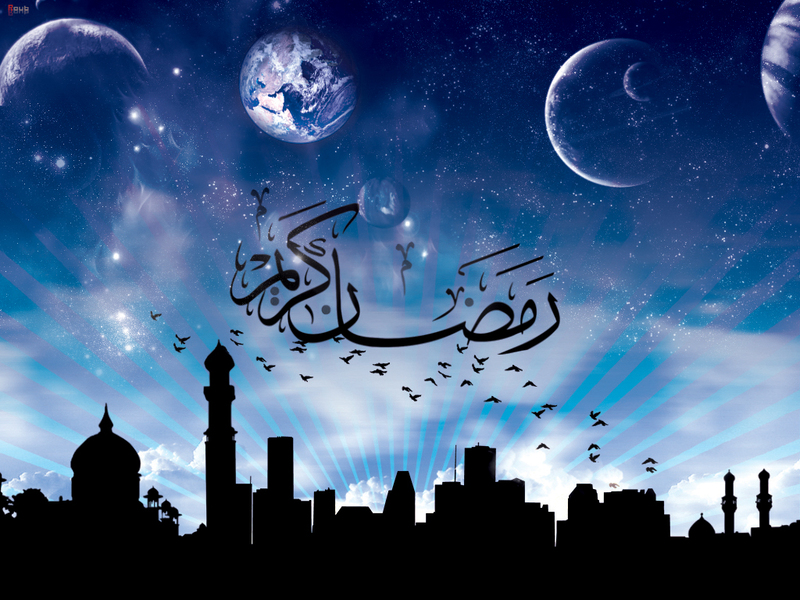 Ramadan is here! No time for focusing on how to get that summer body anymore, it’s time to focus on how to make this Ramadan easy as possible for yourself and your family. Watching what you eat for Suhoor and Iftar can be the difference maker of whether you have a long miserable and tiring day, or a not-so-bad day. After breaking your fast, you must eat in a manner that allows your body to deal with the food in an easy way, so that the next day you are not dreading it. One of the most effective ways to keeping your body happy is to pick foods with Low Glycemic Index. In other words, eat foods that will not raise your sugar levels dramatically as that can place stress on your system. 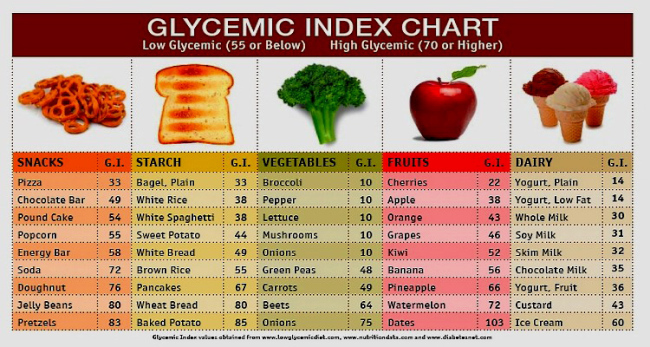 A glycemic index (GI) is the value obtained by monitoring a person’s blood sugar after eating a food. If you eat refined carbohydrates, such as white bread and high sugar foods and drinks especially during Suhoor, it will cause the body to produce too much insulin. When the body has too much insulin, blood sugar will drop, causing you to feel tired and dizzy throughout the day. High protein diet during Suhoor is key! It well help you feel full and make it easier for you to concentrate and be more alert. Looks very tempting..but stay away for now! AVOID eating foods high in sodium such as canned or processed foods and pickles because they will make you thirsty through the day. 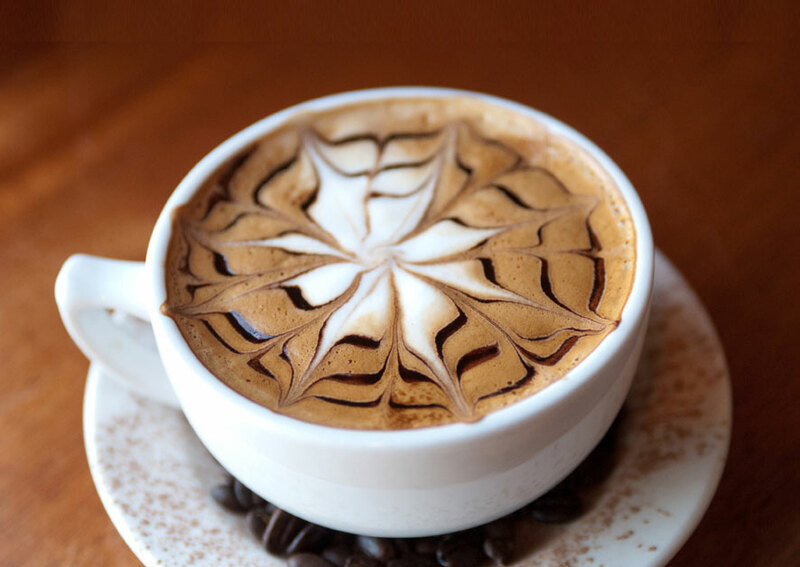 AVOID coffee, colas, ENERGY DRINKS or other drinks that contain caffeine. They increase urine output and make you dehydrate faster. 1| white potatoes Potatoes are one of the most filling foods, and keep you sated three times longer than the average food. However, fried potatoes like chips are not as filling. 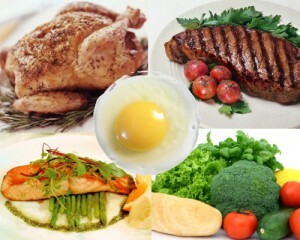 2| eggs Researchers at the University of Washington found that people who eat a 30 percent protein diet ate 441 calories less each day than those on a 15 percent protein diet. 3| Oatmeal It’s the most satisfying breakfast cereal around, providing more protein per serving than any other grain as well as a good dose of fiber. “Add some low-fat dairy like yogurt or skim milk and you should stay full all morning,” says Elisa Zied, R.D., author of So What Can I Eat? and spokesperson for the American Dietetic Association. 5| fish cooked whitefish is proven to keep you full. For best results, steam or grill a thick whitefish, such as cod, bass, or halibut. 6| salad “Salad adds the bulk to a meal that keeps you full with less calories,” according to Zied. Additional research from Penn State shows that people who eat salad at the start of a meal wind up taking in fewer calories all day than those who skip salad. But wait, eating isn’t the hard part, it’s the thirst that kills. Well I have that covered as well. Other than the obvious of drinking water, I am going to list several other ways to keep your body hydrated through foods. Like most fruits and vegetables, cucumbers are made up of mostly water. But they also has a lot of other nutrients that will hydrate and nourish the body. It’s one of the best ways to replace the water and electrolytes the body gives off in hot climates. Coconut water contains vitamins, minerals and electrolytes that perfectly replenish the body.